Giuseppe Arcimboldo is not the only one, who is inspired by fruits and vegetables, to create masterpieces of incredible beauty. Although, the masterpieces of our today's heroine are a lot more surprising in their simplicity and great originality. After all, sometimes to cause a sensation, you just need to look at the familiar vegetables from a different angle, and then to perceive it in another way. 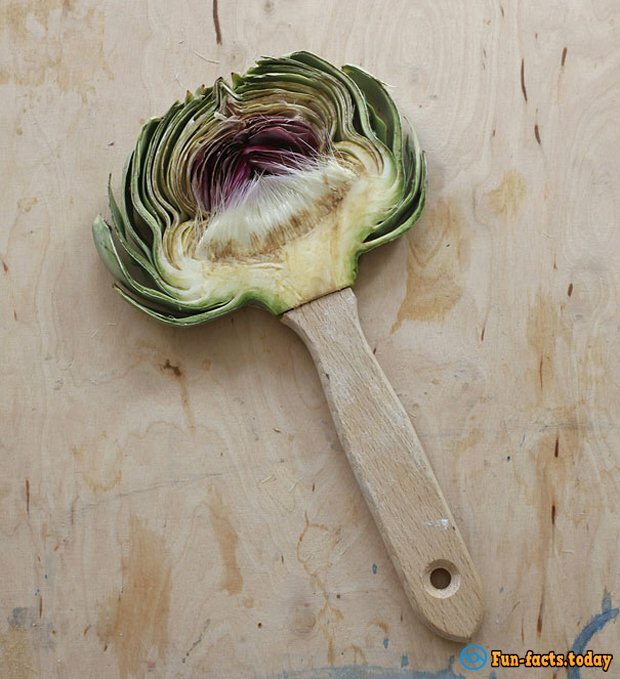 German photographer, Sarah Illinberg shall not go in the footsteps of the great Renaissance artists, but she still makes no less interesting and fascinating masterpieces than piled portraits of famous masters. 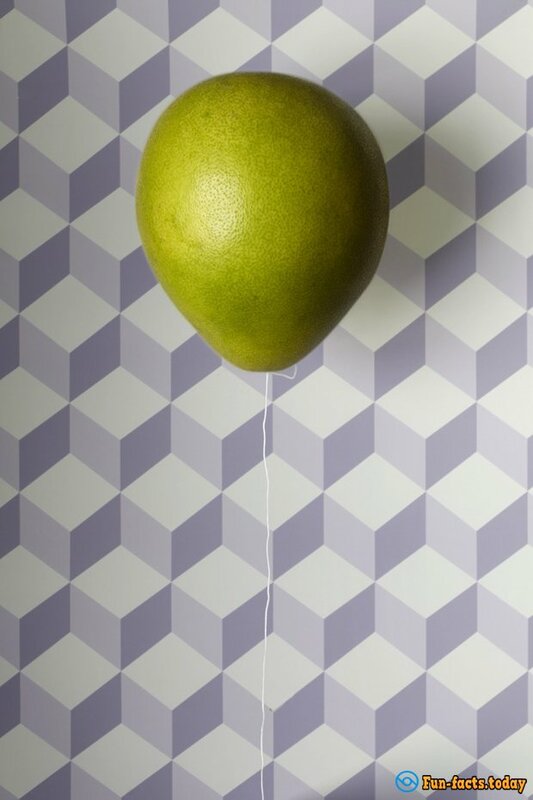 So perhaps it is not surprising that her pictures of fruits and vegetables can reach at a price to 400 Euros! In the meantime, we can just please the eye by an electronic version of her original works. After all, vitamins are much more valuable, than some sort of carat. 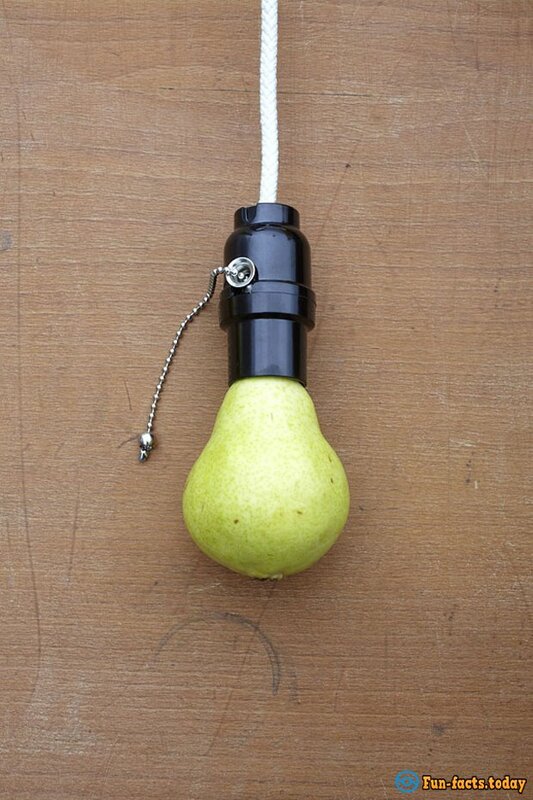 Grenade is not just a synonym. The most useful Rubik's Cube in the world! 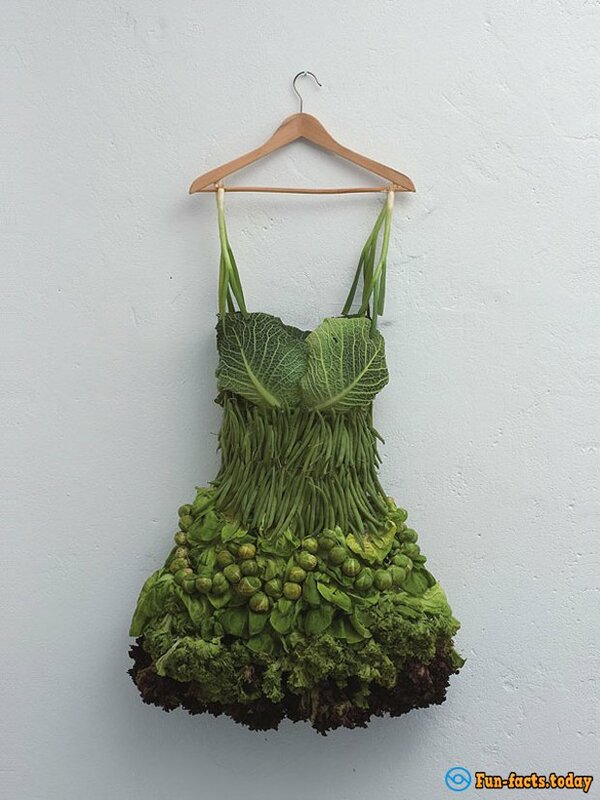 Dress made of environmentally friendly material.